A Dental Implant is a surgical component that connects the bone of the jaw to bridge dental prosthesis such as a Bridge, Crown, Denture, facial prosthesis or to act as an orthodontic anchor. Implantation is based on the modern process of osseointegration in which titanium like materials forms intimate bone to bone. 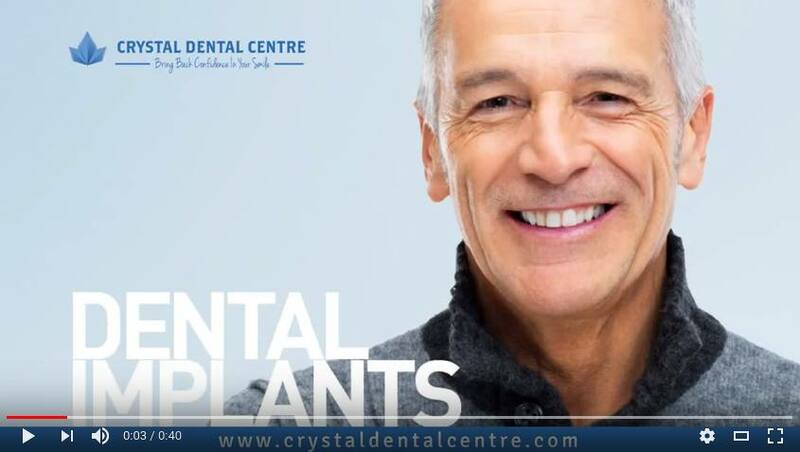 Implants feel more organic and safe often more than another method of teeth replacement such as dentures. With the loss of teeth, one starts to lose their self-confidence. Often one gets shy to speak in public or laugh heartily so as to prevent people from noticing their flaws. Presence of a complete set of teeth boosts one's confidence level. With the loss of teeth, the area of the jaws be that held the now missing teeth, begins to degenerate and slowly dissolves. Implants help to keep the jawbone intact and also maintains the shape of it. The loss of teeth affects ones chewing abilities. Because blending, pureeing, juicing food always becomes difficult, change in eating habits take place whereby one avoids such chewy food in turn affecting the nutritional balance of the person. Changes in your bite can lead to problems with your jaw joint, called the Temporomandibular Joint. Missing tooth causes problems in speech. Getting dental implants are more convenient because then you will not need to worry about denture adhesives or having your dentures slip or fall out when you speak. Implants make you feel comfortable and secure because implants are embedded in your bone, they feel more like your natural teeth than dentures. The doctor will carefully examine your health condition before performing a dental implant. Thorough examinations will be conducted to check the mucous membranes of the jaws, their position, shape, the condition of the bones, etc. In a can of poor oral health, the doctor's will first concentrate on them to cure them before the surgery because such conditions affect the longevity of the treatment. Heavy smokers and diabetics are all at greater risk for a variant of Gum Disease that affects implants called peri-implantitis, increasing the chance of long-term failures. The placement of the implant is a minor surgical method performed under local anaesthesia with sedation if required. If during evaluation the underlying bone is found deficient, bone regeneration treatment is carried out prior to the implantation or during the surgery as per the needs. Bone implants take six weeks to six months' time to fuse with the natural bone and proper care should be taken during this period to ensure the success of the surgery. Cleaning the new teeth as per doctor's recommendation must be done.Regular visits to your dentist are essential so that the health of the soft tissue, bone levels and the integrity of the restoration can be reviewed. 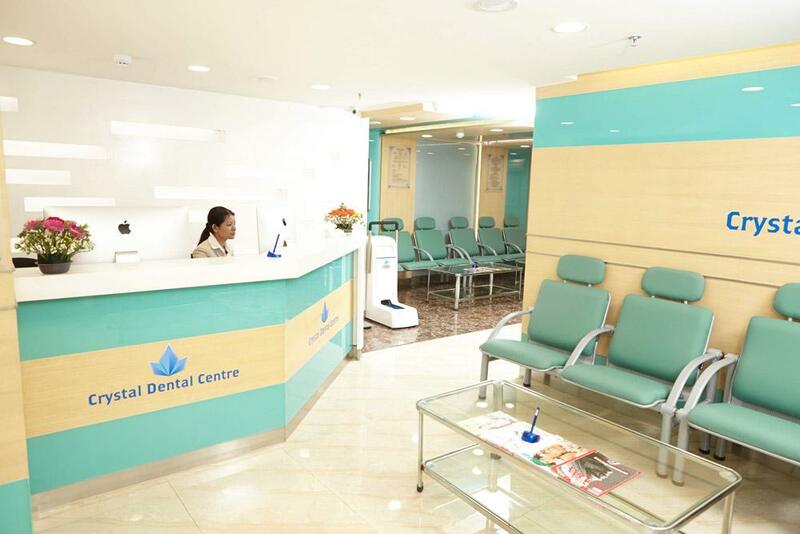 Come to Crystal Dental Centre, New Delhi, India to get your implants done as the doctors and his team of experts will keep you updated with every detail of your surgery and perform it with great care. You don't need to worry even after the surgery as your well being is our motto.